At the Norwood Park Senior Center, we provide essentials for those 55+ in our community. A wellness room for massage therapy or private consultations with our nurse and social worker. Yoga, dance, and participation in trips and special events. Membership is free for folks over 55! NEW! 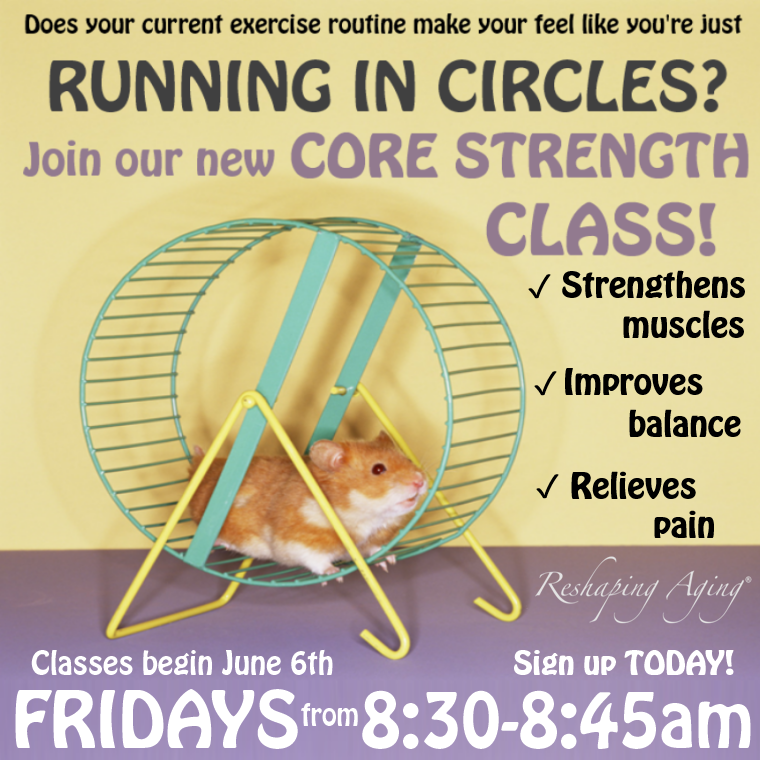 Click here to learn about our CORE STRENGTH class! Click here to see our Activities Calendar. Lunch is served daily, Monday through Friday at 11am. Members 60 years and older can enjoy lunch for a suggested donation of $2.00. Members between the ages of 55 and 59 can enjoy their meal for $3.37. Our lunch menu is online and printable. Check it out here. Call us at 773-775-4790 or send us an email to sign up for membership!